I’ve changed my pension a lot. I always visit before I make my decision, what am I looking at? I always go unannounced to see how it happens in normal time, and if I can chat with a rider or the owner of the places I do not hesitate. x (Mignaloux Beauvoir 86): 15min from my home. 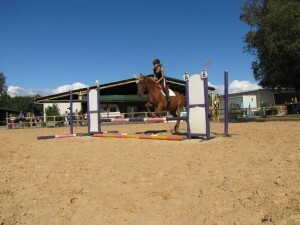 Pension, equestrian centre and breeding. A saddlery for the owners, with a bus stop not very far. Human side: Open riders, listening managers and a really great group spirit. I made almost all the options at home: Pre All alone, pre Group and box. 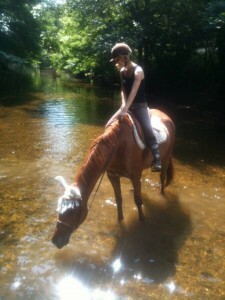 The Stables of the Bouiges (Fontgombault 36): 10min from home, horse boarding and hiking. A saddlery and a career. Great ballads. 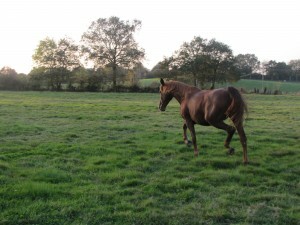 Human side: A great owner, I trusted her eyes closed to manage the transport of my mare. A little super friendly place! She was at the box as well as in the meadow alone. The Equestrian center of Sauveterre (D’olonne sur mer 85): 45min from my home, as its name indicates an equestrian center, (breeding also), with many a lot of rider. 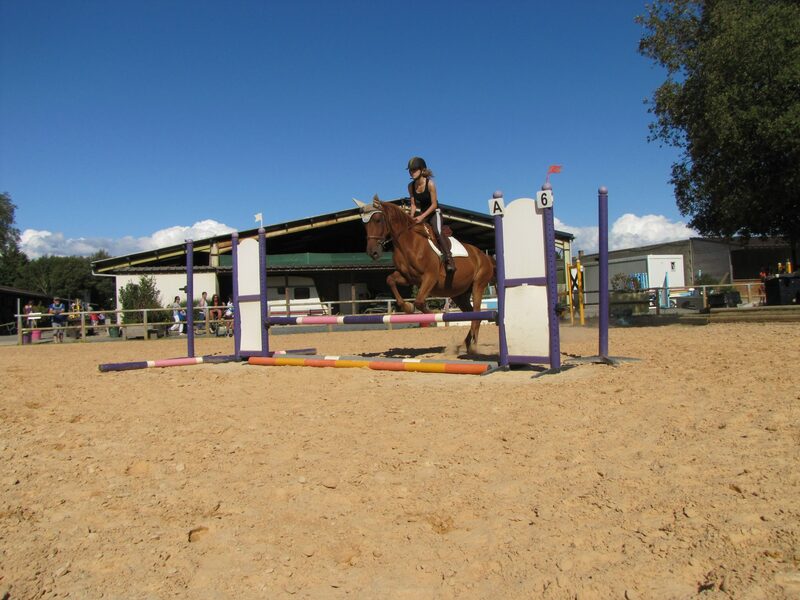 A huge career, two small quarries, a round of lanyards, a carousel and access to the beach. Lockers for the owners, a waiting list so long that I didn’t get it in the end. Many tourists so you feel watched when you are in a career. The meadow of Beaulieu sous la roche (85): 20min from Me, a meadow (1 hectare fully fenced) rented by a landlord more than adorable! Who made him a shelter, enlarged the opening in the hedge so that she had contact with the horses beside and who managed the water. A hangar to store my equipment. Walking trails everywhere. Equestrian pole Saint Maixentais (79): Since May 2016 Sirène has joined the stables of the hill. 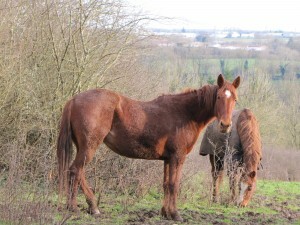 She’s in the meadow with girlfriends and is doing very well. There is a lot of installation and people are nice. The good atmosphere reigns between the owners, the Dp and the club riders. -a discussion with the owner of the premises, which only makes pre/box because the horses are not made to live outside all the time. I did not visit when I was on Poitiers for all the things done before (or almost) and I did not necessarily have a good memory in those. Although I would have been with pleasure at the EC of Poitiers which unfortunately did not propose pre-pension. I think you understood it well if you read everything, the pre rented currently is more than zero (as car I have a Micra so I let you imagine the transport of water cans). I currently have a very small budget and anyway I do not see myself paying €400 pension per month even though I had the means (off health worries of the mare of course). I would love a big meadow, with beautiful wooden fences + electricity (one is never too careful), a large shelter, good walking trails and a career to work. And if possible in view of the house. And what is your ideal pension?